Archer Street Studios is a 756 sq. ft. open plan office suite located in close proximity to Piccadilly, Leicester Square and Covent Garden tube stations in the heart of London’s West End. 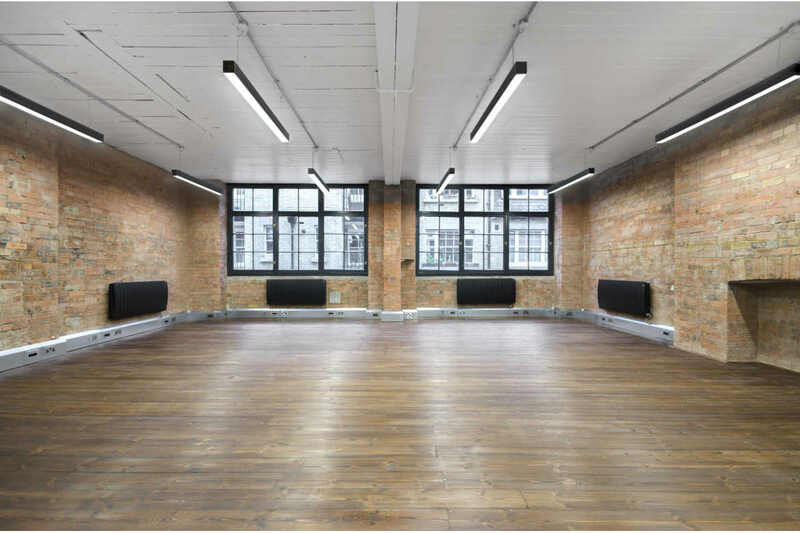 The office benefits from excellent natural light, good floor to ceiling heights, wooden flooring and exposed brickwork as well as being fitted with a kitchenette and demised WC. The suite is available for immediate occupation and is offered for rent at £58,197 per annum inclusive of Service Charge. For further information on this office, or to see how we can help with your office search, please call 020 7336 1313. The 1,381 sq. 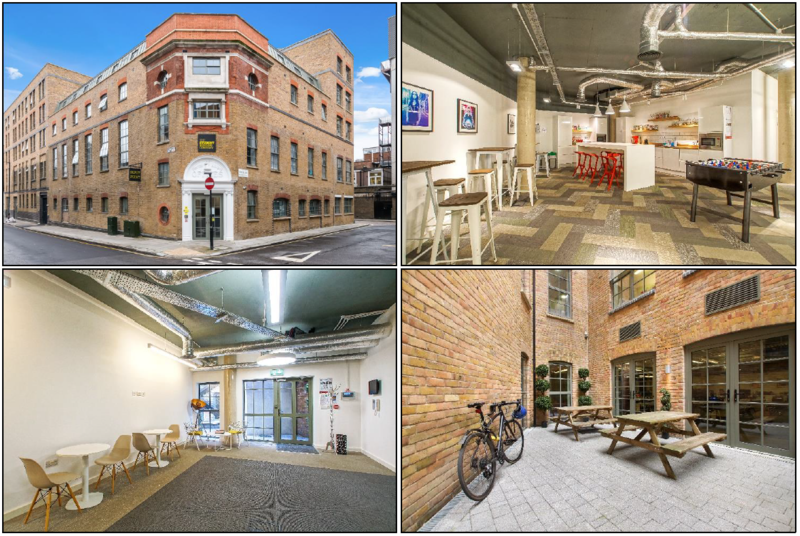 ft. office is set within a converted warehouse building on Britannia Street, a 3 minute walk from Kings Cross St. Pancras Station. This modern ‘creative style’ courtyard office measures 1,381 sq. ft. and boasts excellent floor to ceiling heights, exposed services and air-conditioning. The raised access floor already has floor boxes and cabling installed and the incoming tenant can utilise an existing fibre internet connection. There is also a 1,175 sq. ft. break out area and a courtyard that is shared with the neighbouring creative occupier. The surrounding area is home to an eclectic mix of bars and restaurants, including Dishoom, Caravan, Vinoteca, Drake & Morgan, Granger & Co, Cut + Grind, to name a few, as well as excellent transport links from Kings Cross St. Pancras Station. For further information or to view the space, please contact Anton Page on 020 7336 1313. 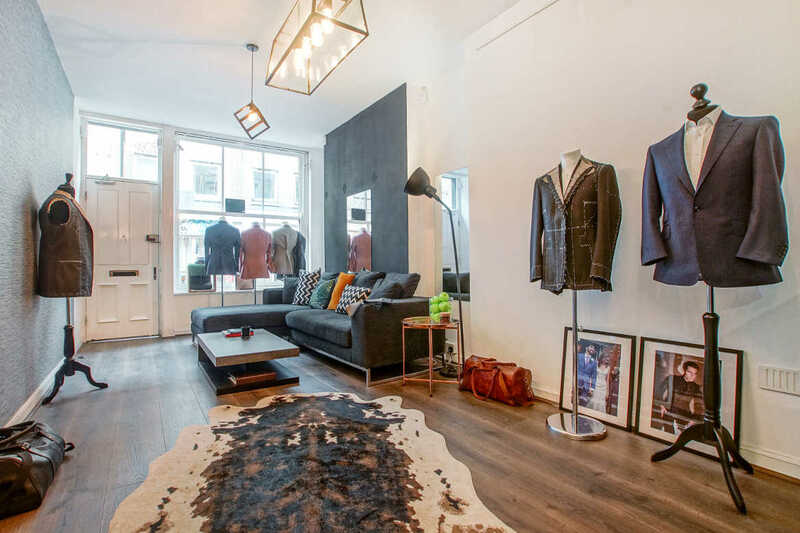 16 Cheshire Street is a self-contained retail unit arranged over the ground and lower ground floors in Shoreditch. The space benefits from wooden flooring, good floor to ceiling heights, kitchenette, demised WC and access to a rear garden. With an A1 use class, the 960 sq. ft. space is located in close proximity to Shoreditch High Street, Bethnal Green and Whitechapel train stations. The retail unit is also close to the famous Boxpark and Brick Lane and is ideally positioned along Cheshire Street amongst other boutique and niche retailers such as vintage and retro clothing shops and hairdressers. The unit would suit a variety of retailers, especially those in the fashion sector and is available for occupation from September 2018. Located on the corner of Central Street and Bastwick Street close to the junction with Old Street, the office measures 1,205 sq. ft. and has been recently redecorated to provide a quirky, self-contained space with an outdoor terrace/ yard. 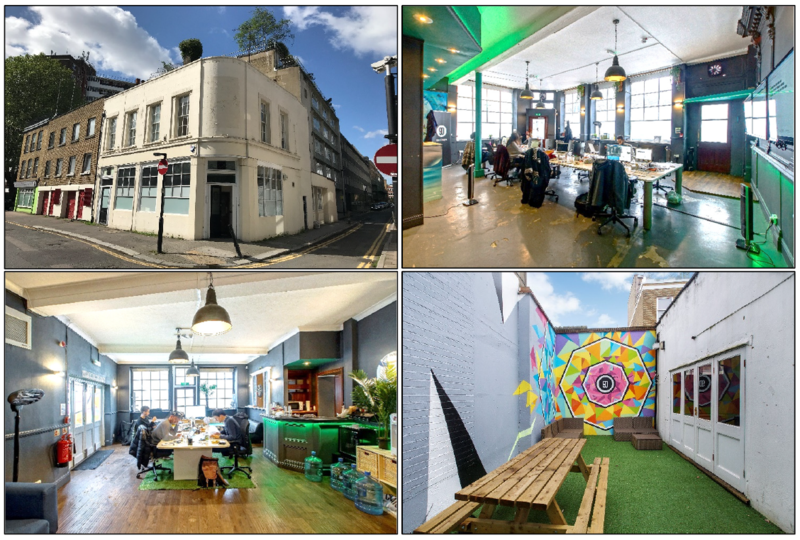 The office is situated in a vibrant district within close proximity to Clerkenwell, Old Street Roundabout and Shoreditch. There are a variety of cafes, restaurants and bars within the locality, including Palatino, Counter Kitchen, Breddos Tacos, Clerkenwell Grind and Foxlow. The ground floor office is offered for rent on a short term basis for £45 per sq. ft. and is available for occupation on 21st July 2018.